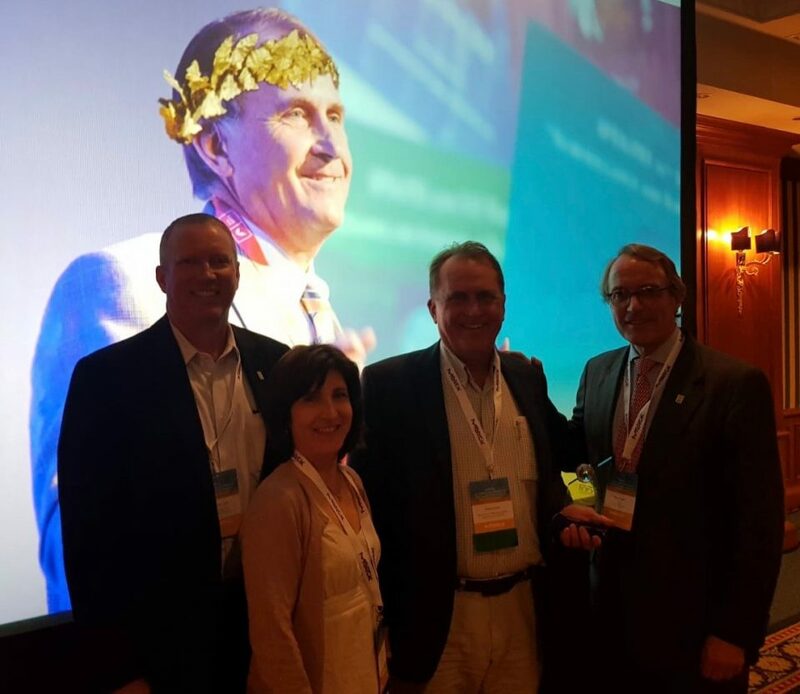 IPFA is pleased to announce that, during this year’s IPFA/PEI 25th International Workshop in Athens, Greece, the first annual IPFA Award was presented by Mr Rob Van Tuyle, IPFA President. With this award, IPFA wants to recognise a person who has made exceptional contributions to the field of plasma collection, plasma fractionation, the manufacturing and provision of plasma derived medicinal products, patient care, safety and transfusion medicine. Dr Michael P. Busch is Director, Blood Systems Research Institute as well as Senior Vice President for Research & Scientific Programs of Blood Systems. He is also a Professor of Laboratory Medicine at University of California San Francisco. Dr Busch has received the IPFA Award in recognition of his exceptional scientific contributions to the study and prevention of Transfusion Transmitted Infections.